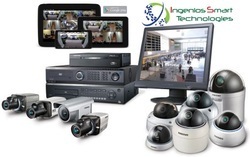 Ingenios Smart Technologies Private Limited - Authorized Wholesale Dealer of cctv dome & bullet camera system, gps vehicle tracking system & rfid based asset tracking system in Ranchi, Jharkhand. 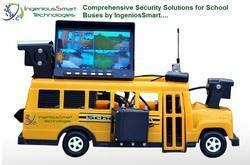 Protect from vehicle & fuel theft. 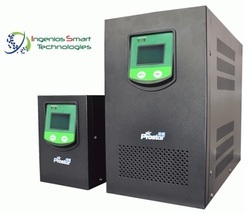 Ingenios Smart Advanced tracking unit called "Data-Smart" is a revolutionary on board data mining unit (additionally with Track-Smart features) that connects directly to the vehicle Engine Control Module - ECM through CANBUS, JBUS, OBD and more. 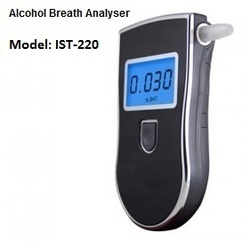 Data-Smart can read each and every parameters of vehicle engine and bring them live in front of client anywhere in the world for data analytic with auto alert/alarm if any parameter crosses threshold value standards. This helps you take proactive maintenance of a vehicle well on time before a small fault develops a bigger one. This leads to considerably cut-down your Operational cost. 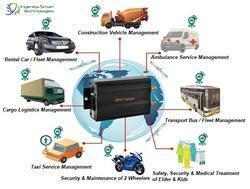 Data-Smart has additional benefits towards tracking, monitoring, controlling and preventive maintenance of the fleet of vehicles. 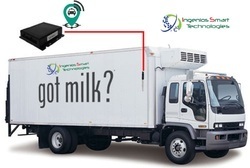 Ingenios Smart Advanced tracking unit with Dual mode communication called "Sat-Smart" is a feature-rich, fully programmable device that delivers connectivity to assets in fleet management applications both in and out of cellular range. 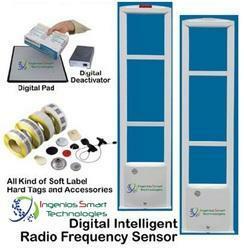 The Sat-Smart is available as cellular-only or as an integrated, dual-mode cellular-satellite device. For dual-mode applications, fleet managers get the best of both worlds—lower cost cellular coverage and reliable, always-onsatellite communications over the two-way IsatData Pro satellite data service anytime the cellular network is unavailable—all from a single source provider. The Sat-Smart features a flexible architecture that supports the development of custom applications for more complex solutions, and the use of configurable software applications for quicker deployments. 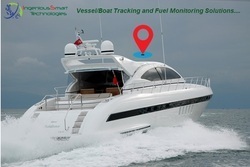 This solution is very useful to track and monitor the assets like Boat, Vessels, Barges, Choppers, private jets etc which are always out of GSM/GPRS coverage. 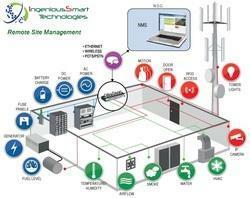 This is also a best solutions for forest fleets where Cellular coverage is rare or nil. Ingenios Smart Advanced Mile/Run-Hour logger called "Mile-Smart" consistently monitors and records vehicle’s mile and engine run hour and transmit data to Fuel Management system at the re-fuelling station to provide a customer comprehensive chart of fleet operations cost including mileage of the vehicle. 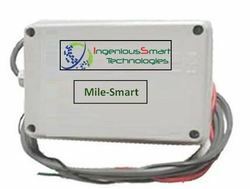 Mile-Smart is Vehicle Maintenance Tracking system, works alone or in conjunction with all IngeniousSmart fuel management products. Mile-Smart transmits vehicle miles and engine hours with no user intervention. 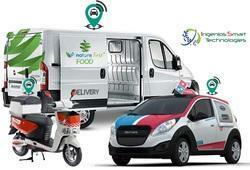 The vehicle miles and hours can easily be shared with third-party accounting and maintenance software. Ingenios Smart range of Fuel Level Sensors are breakthrough technology allows automatic monitoring of fuel level volume in storage tanks. 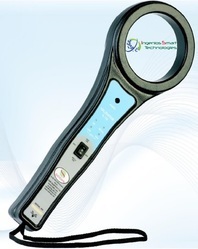 Level-Smart MagPlus is Wireless Magnetostrictive Sensor that works on the principle of Hall Effect & RF signalling which is proved to be most accurate technology for liquid level measurement. Level-Smart MagPlus is Vandal proof made of high quality stainless steel body with IP66 weather proofing. 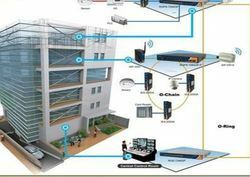 Wireless technology eliminates the cabling & conduiting cost, and risk of being damages or cut Intentionally or unintentionally. 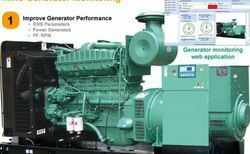 It is an Ideal ATG Solution for Fuel-Stations, Fuel Farm, Fuel Dumps, Commercial and Domestic Generator Tanks etc. 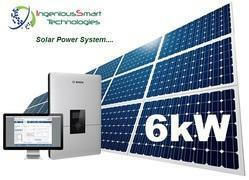 The system sends information about levels in parameters of time, high-low or low- critical. 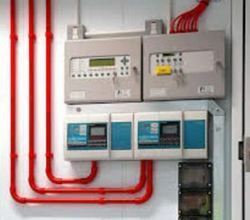 All Sensors are ATEX and CE approved??? Safe and Easy to Install??? 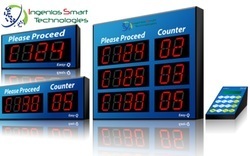 Monitors fuel, water and temperature levels??? Save historical data (7 years) in the Cloud database and is available 24x7?????? +/- 0.5mm Standard Measuring Accuracy??? Vandal proof Stainless Steel casing and probe??? 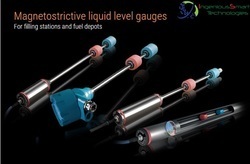 Ingenios Smart LLS fuel level sensors are capacitive level measurement sensors. 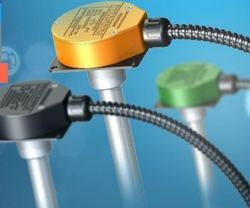 Compared with the standard resistive type fuel sensors the capacitive sensors are completely electronically operated and bear no moving parts, ensuring low inaccuracy, stability and reliability in operation. In contrary to the fuel flow meters, the capacitive level sensors are not embedded into the fuel line and do not affect theengine operation. With the help of capacitive sensors the time and the amount of refuelling and drains can be accurately determined. The filtering algorithm Fuelmetrix is used to calculate the exact level of the fuel in the fuel tank. This algorithm provides reliable fuel level calculations even in extreme operating conditions. 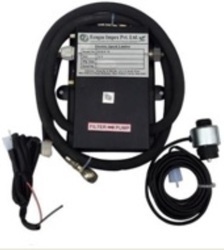 Most suitable and accurate Fuel Level Sensor for Trucks and Trailers Internal Fuel tanks. 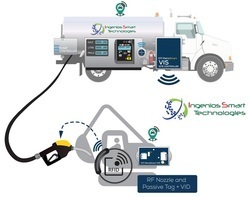 Ingenios Smart range of Fuel Management Systems are breakthrough technology allows automatic monitoring and control of fuel dispenser transactions and authorizations. Fuel-Smart is the fleet and fuel management tool for the business that is serious about cutting cost, eliminating fraud , effectively managing fuel reports and consumption. 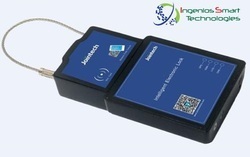 Works with wireless RFID vehicle identification tag for auto authorization, control and monitoring. 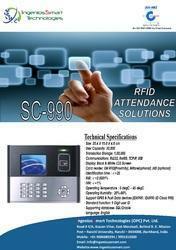 Payment options with Magnetic/Mifare/RFID cards. 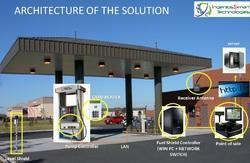 Complete control and comprehensive security over fuel dispensers and fuel dispensed. 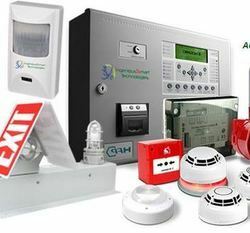 Point One is fully integrated with our base gate control unit. Extensive reduction in maintenance, mechanic time and labour. 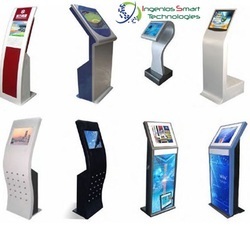 • Fully automatic self adjusting circuit.• Effectively detects minute quantities of gold, silver,platinum, brass, copper, mild & stainless steel.• Uses advanced SMD Technology.• Ultra-high sensitivity and stability.• Large scanning area.• Very quick & clear response to metal objects• Visual indications for Power ON, METAL detection, BatteryLOW & Battery charging ON (CHG).• Proportional Variable Audio gives an idea of quantity ofmetal detected.• Does not affect cardiac pacemaker & magnetic tapes.• ABS moulded body, provides high strength, ruggednessand light in weight.• Operates on disposable dry battery or on rechargeablebattery. 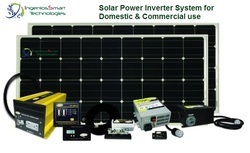 (Dual Power Supply).• In-built battery charger.